2 How to reach Sikkim? From the day, I am back from my Sikkim tour, I am planning to write about it, but somehow could not put words in the manner I was awed there. It’s been declared the world’s best place to visit in 2015 and not a surprise at all. It is indeed the best. From my interactions with people out there, I could make out that the best time to visit Sikkim is in May. Sikkim turns out to be Valley of Flower during these months, with a pleasant climate. 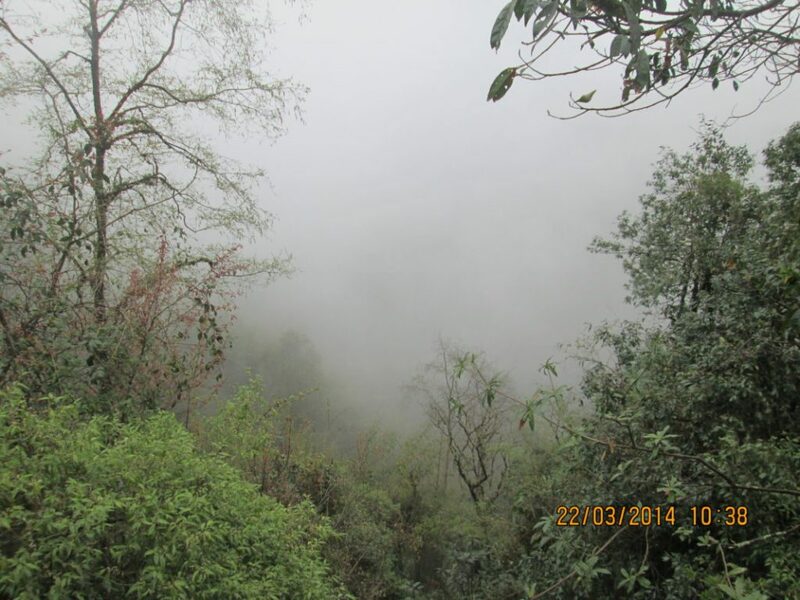 We happened to visit Sikkim in the month of March, which was too cold for us. But still climate was bearable. 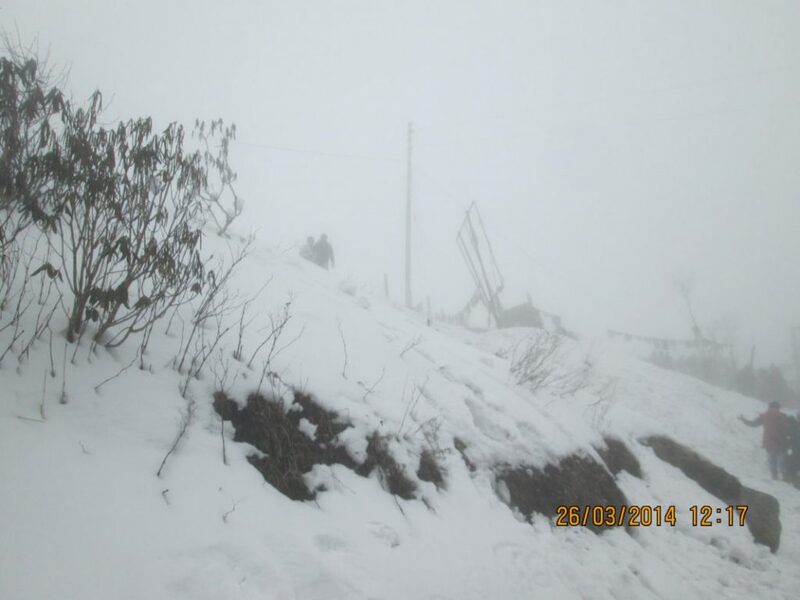 Dare to visit Sikkim in winters in India, you won’t be able to stand there, I bet. You can reach Sikkim by train through Delhi or Calcutta and through flight up to Bagdogra. Nearest airport to Gangtok is Bagdogra in Kolkatta. Till the time, we visited there was no airport in Sikkim. Even after reaching any of these places, your journey of Sikkim starts only when you reach Gangtok, capital of Sikkim. Though traveling there is quite hectic and tiresome, but what you got to see after reaching there is just not enough for words to describe. It was out of my imagination that complete state of Sikkim is covered by mountains and you can’t find any highway. Roads and travel in the mountains are bit frightening and risky and we could see many cars in the valley throughout our trip. It was such a pleasure to reach Gangtok, relax and have some sleep after all hectic and tiring journey. The next day, our trip was planned to commence with one more travel for 6 hours distance to Lachen. Sikkim is one of the most interesting places to visit in India. 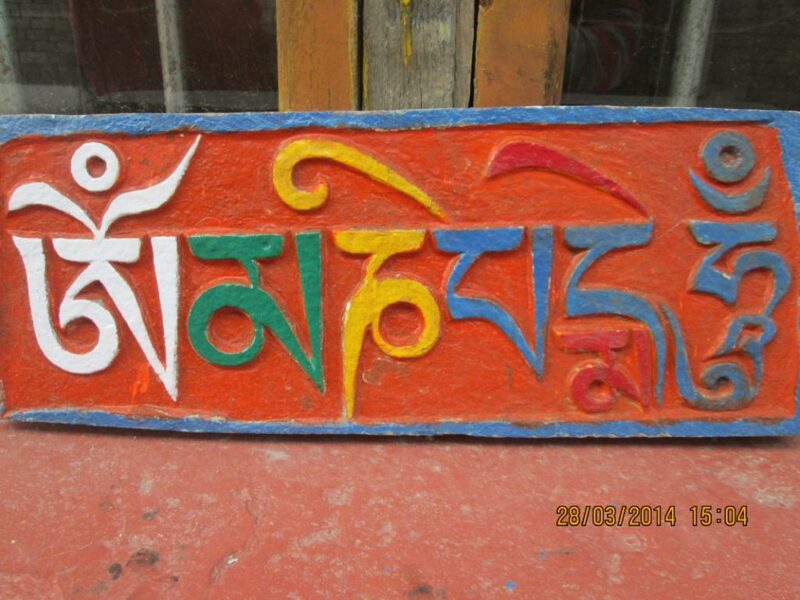 So far, it was not given so much tourism boost, but now people have started exploring more about Sikkim tourism. 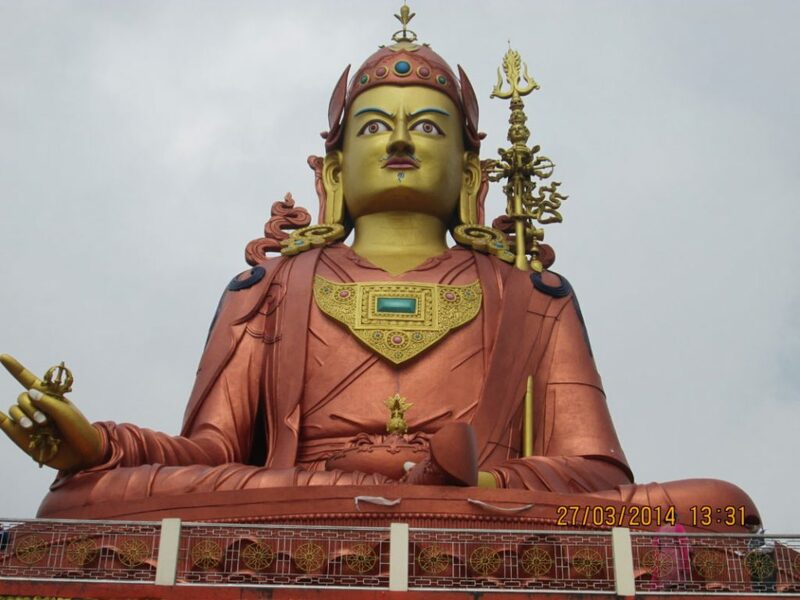 Let us have a look at some beautiful places to visit in Sikkim. you can also plan out your journey by being specific to places to visit in Sikkim in May, June and Places to visit Sikkim Gangtok in October – December phase. 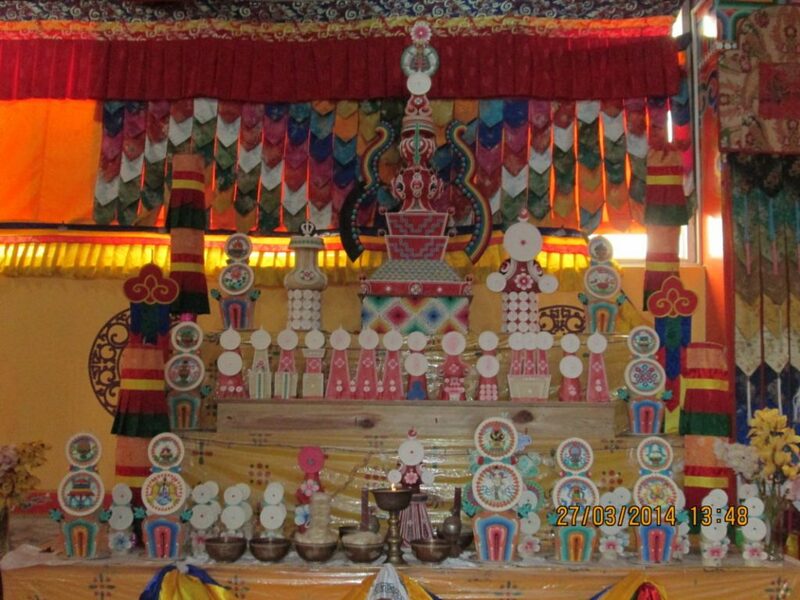 We selected Lachen for visiting Gurudongmar Lake. It is said, that this lake is wish fulfilling and some area of this lake never freezes in any temperature conditions. Though, we were not that lucky to reach the lake because of the snow. The temperature was freezing and roads were steep. Drivers denied to take us further and our first travel point, failed. Though, it was worth spending time in the valley down the lane. I walked alone to find some campfire. This place hardly possesses a population of 1800 people and it’s very near to China Border. People here are always afraid of abduction by China. Sikkim tourism places should look after such remote areas. Next day, we started our journey for Lachung which took us 4 hours. At Lachung, we were supposed to see zero point, Yumthang Valley and oldest monastery. But again, zero point visit failed because of snowfall and landslide. We managed to enjoy snow on the roads with other tourists. 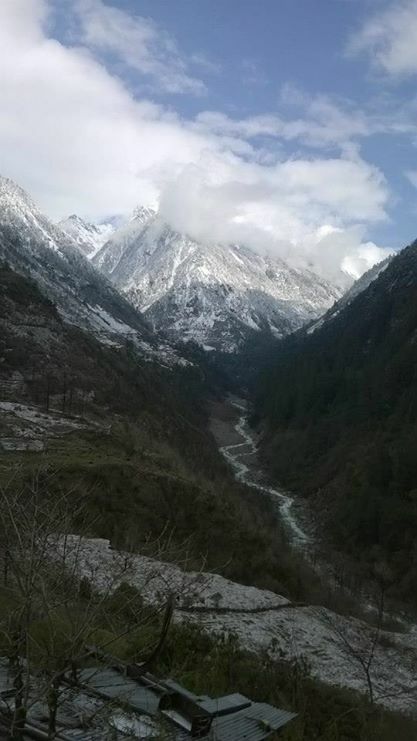 Then we reached the Yumthang Valley, the first point after 4 days, what a relief. It was so beautiful to describe. Long pine trees, covered with snow on the other side of the river. On one side plain land with pure water passing by. We enjoyed these moments with nature feeling the eternal bliss inside. The next place to see in Lachung was hot water springs. From Lachung, again our trip started to Gangtok with a journey of 6 hours. Gangtok is perhaps the only place in Sikkim which is developed like a metro city. Mood and nature of being here is completely different than being, at other places in Sikkim. Evening shopping at M.G. Road is real refreshing one. Next day, we went to visit aerial view of Gangtok city, Monastery- where earlier evil spirits used to reside, Tibetology, flower show and a few other places. For the next day our travel was destined for Nathula Pass, which was once again cancelled because of heavy snowfall, Baba Mandir- same condition, and Tsamgo lake. And finally succeeded in reaching Tsamgo Lake. What a place, it is!! Wonderful. It was difficult view anything without glares in snow. That blurred vision because of mist of snow, those running Yaks, faded lake view, all made me thank God again for blessing us with such beautiful universe. We had to call it a day and return back for the next day. You can plan a special 4 days tour plan to complete places to visit in sikkim gangtok with relaxation and ease. Baba Mandir– It is said that at this place an Indian Army soldier sacrificed his life to protect boundary against China and till date, even after his death he is protecting this land. Even if anyone tries to invade his land, some unknown force attacks the invaders and they have to run away from here. So I was very much excited to meet the son of the motherland. Our journey was supposed to end after Pelling visit and we were informed that climate will be pleasant, at Pelling, which came as a major sign of relief for me. Relief, I said because it is not that cold or chilled compared to other parts of Sikkim. 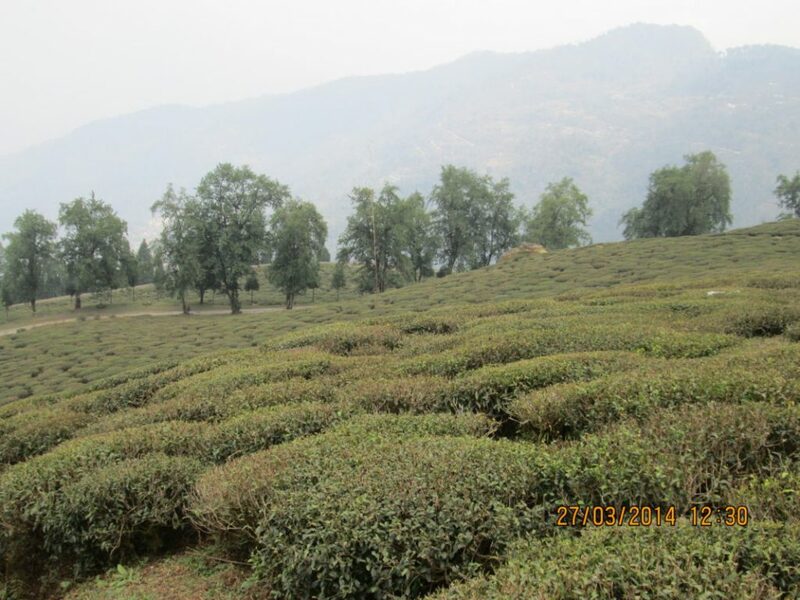 Visits of tea gardens, Rabdentse- ruins of a lost kingdom, Rimbdi waterfalls, yuksom hills, Kanchenjunga falls, monastery and many other small places. From Pelling, we started our journey back to home. Weather of Sikkim is overwhelming for rest of Indians. Even in the month of March, we experienced freezing cold there. It is just out of imagination to think about weather in Sikkim in December. As per the discussion here with common people, weather drops down to such low degrees that complete life freezes here. They have celebration of one festival, which they conduct during such freezing conditions. They tend to spend their days on meat of Yak for these days. For tourist, it is advisable to carry camphor to avoid breathing problems. Before leaving for Sikkim just check with Sikkim weather forecast. From the month of April, Sikkim becomes a valley of flower. You can experience the most pleasant climate here during Indian summer. Just check with Sikkim Weather forecast before planning the trip. Thanks Aradhana. 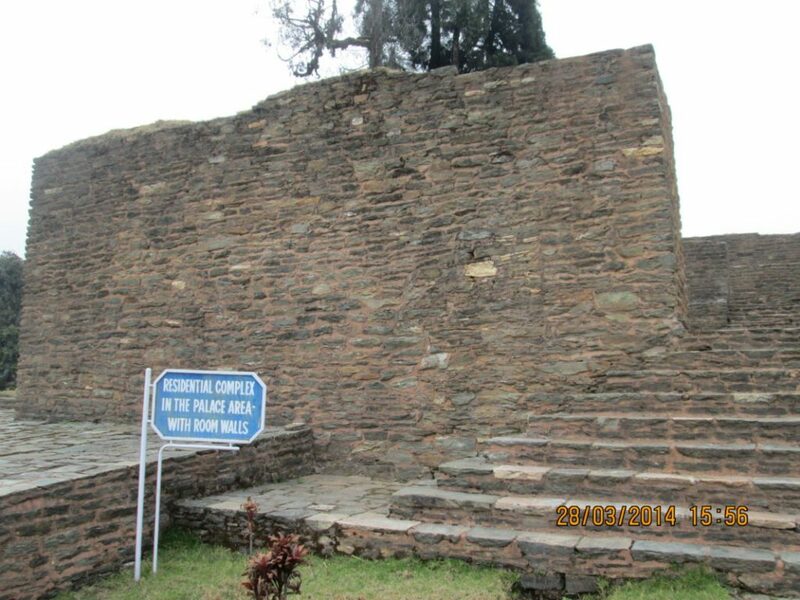 It is indeed a great place to visit and needs to be highlighted, in India as well as other countries. I bet foreigners are safe their than any other part of India. Hey Twinkle, its a wonderful blog. Thank you for writing it. Its very informative.